New article: What Are Genies? Genies (or jinn, as they are better known in the Arabic world) are supernatural beings with roots in ancient Mesopotamian legends. Jinn, however, are not the lamp-dwelling, wish-granting benevolent servants that Westerners know from popular culture. 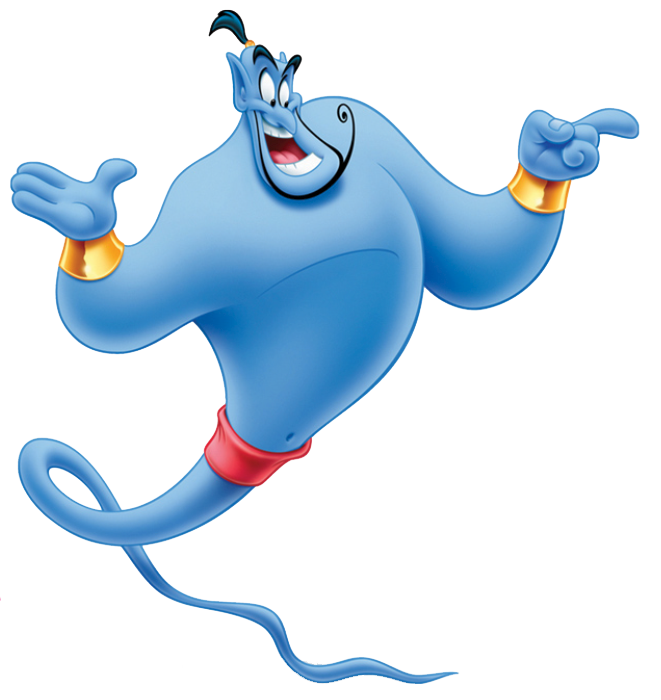 The image that most Americans probably have of genies comes from the 1960s sitcom "I Dream of Jeannie" or the animated big blue Robin Williams-voiced wiseacre in Disney's "Aladdin." More recently, in the television adaptation of Neil Gaiman's 2001 novel "American Gods," audiences have come to know a cab-driving jinn who switches identities with an Omani salesman named Salim. (Salim had recognized the jinn from a story told to him by his grandmother). Gaiman's magical, shape-shifting jinn is fictional, but belief in genies is widespread. In "Legends of the Fire Spirits: Jinn and Genies from Arabia to Zanzibar" (Counterpoint Books, 2011), researcher Robert Lebling noted that "Jinn are taken seriously and regarded as real, tangible beings by a large segment of the world's population.... They often appear humanoid or even human but possess amazing powers we lack. They can change their shapes, can fly through the air, and even can render themselves invisible." (Lebling is also the creator of a Facebook page titled The Jinn Group, where members share jinn stories and lore.) You can read the rest of my LiveScience.com article HERE. You can find more on me and my work with a search for "Benjamin Radford" (not "Ben Radford") on Vimeo, and please check out my podcast Squaring the Strange! New Article: The Lore and Lure of Unicorns! My Wikipedia Entry: Now in Polish!